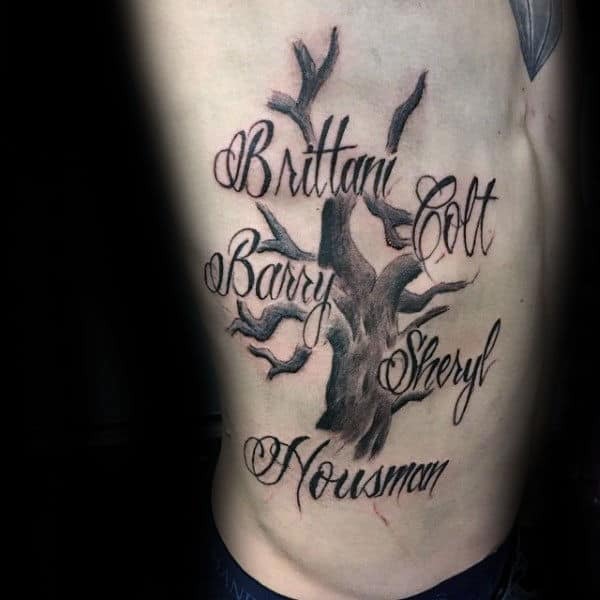 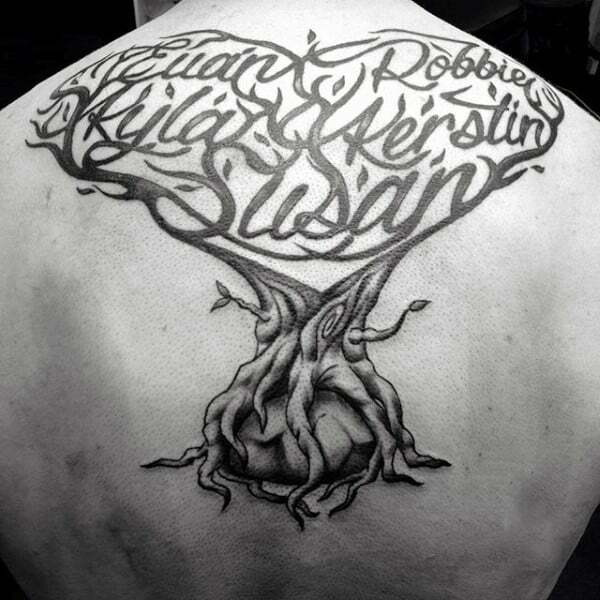 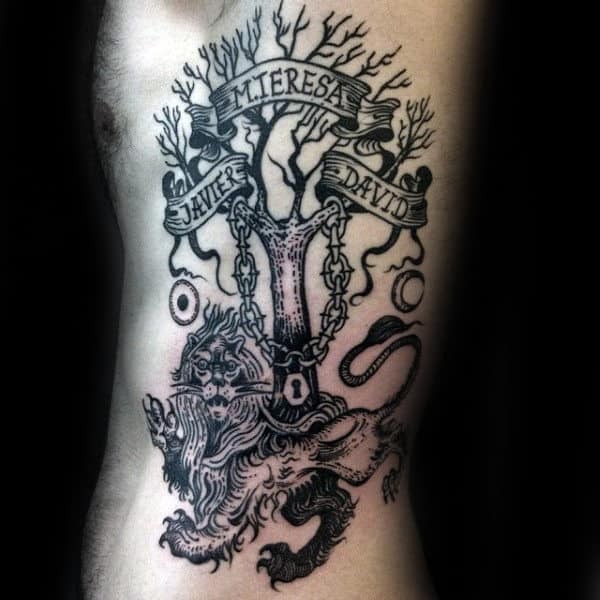 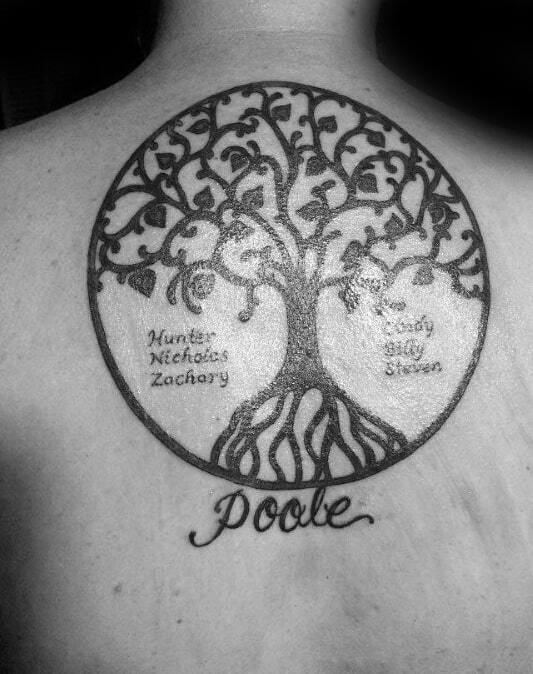 A stylishly sentimental acumen is prudently unlocked with a noble family tree tattoo. 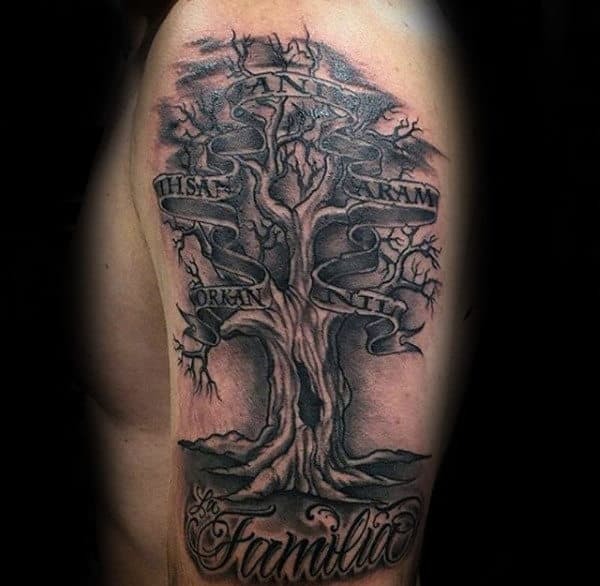 These innately artful displays enable a monumentally rousing path towards basking in the wonders of kinship. 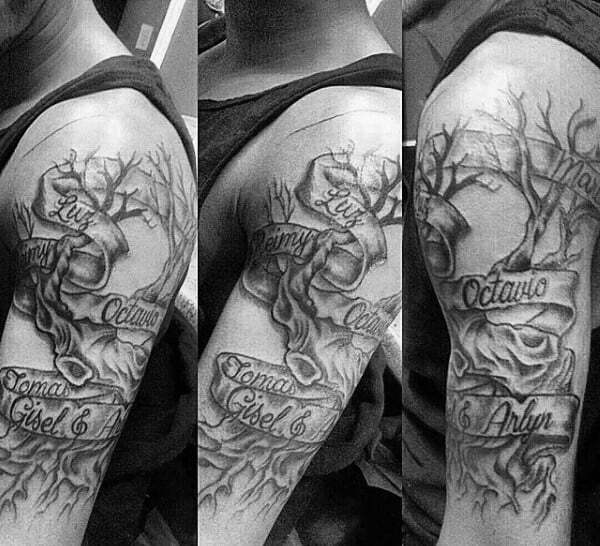 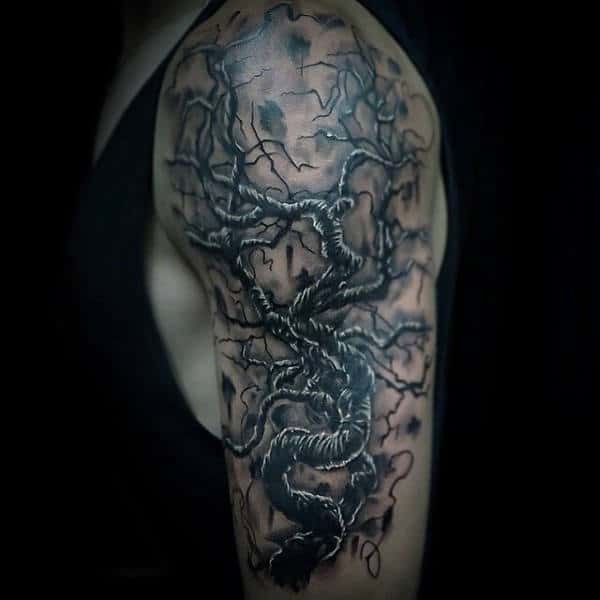 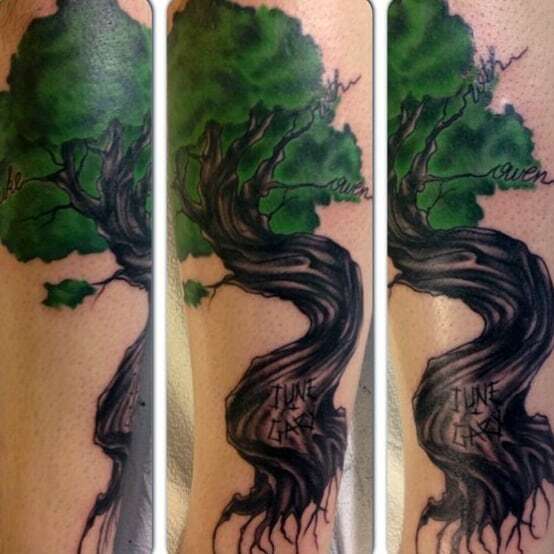 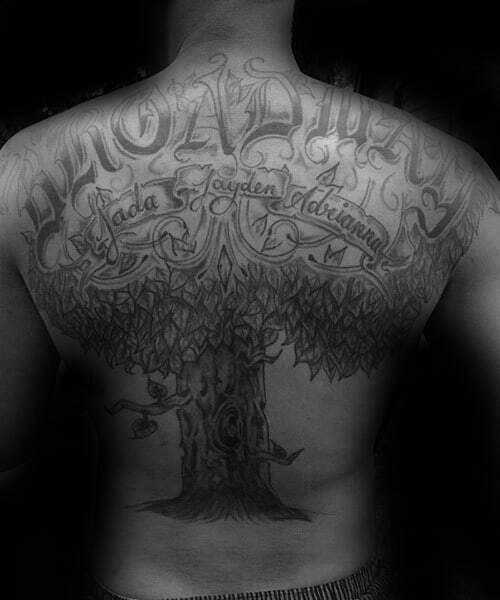 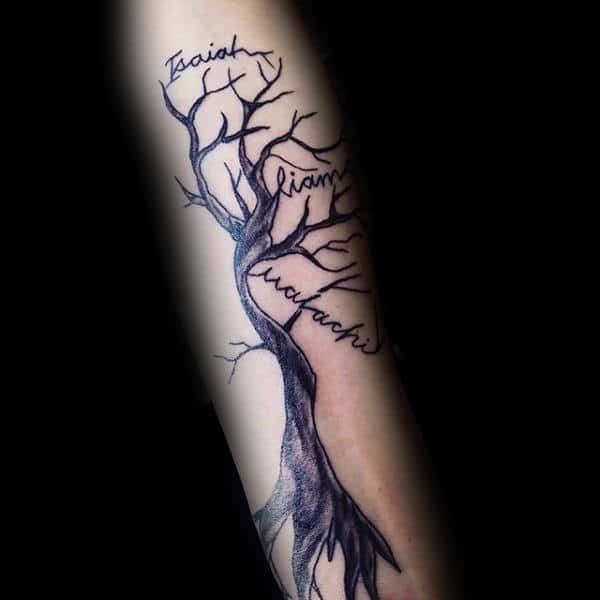 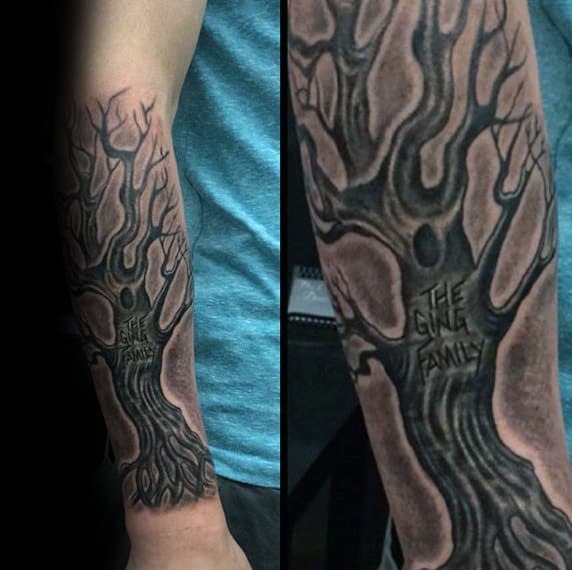 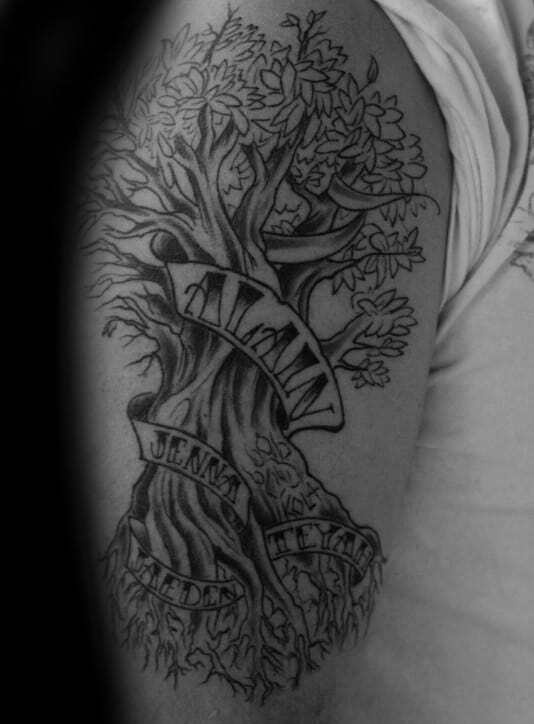 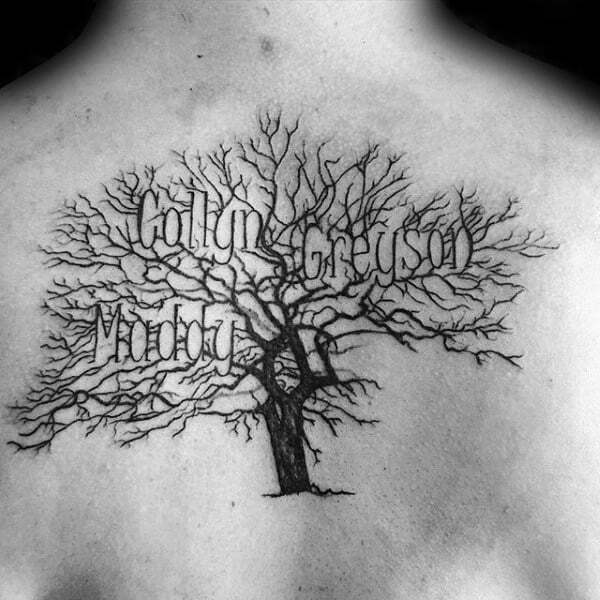 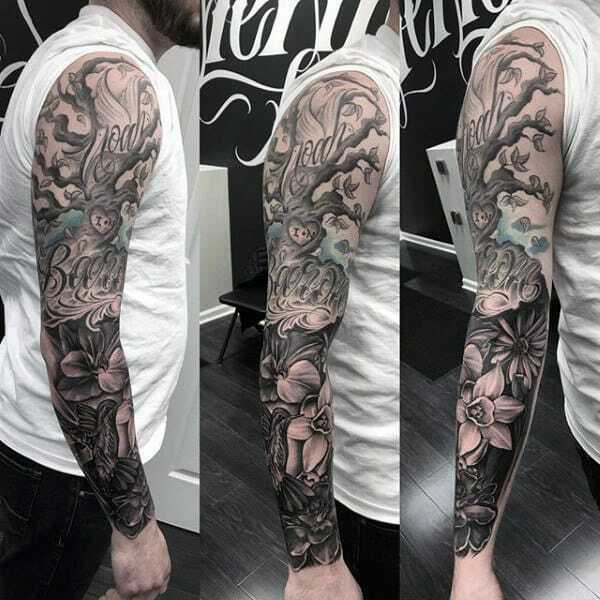 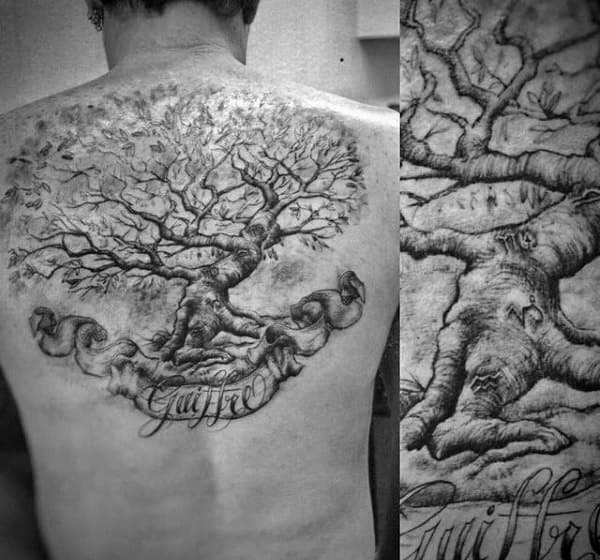 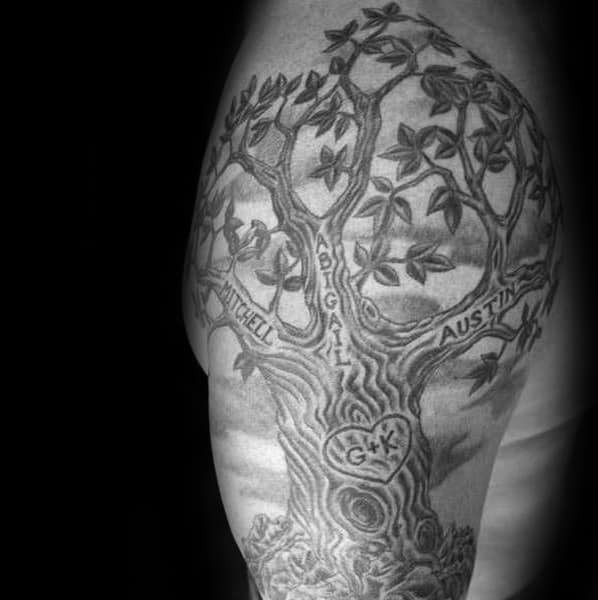 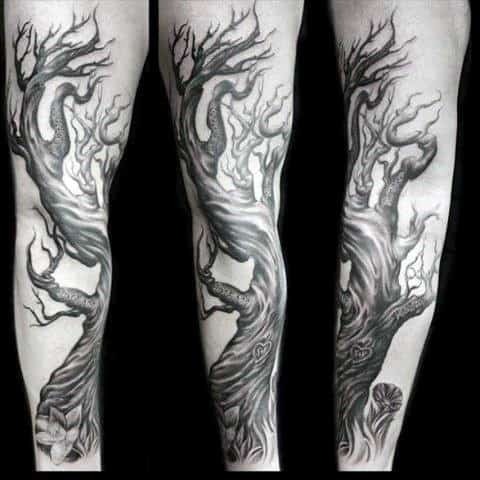 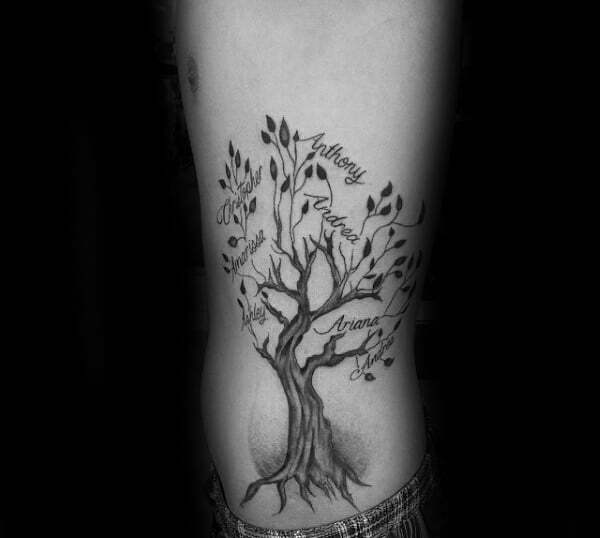 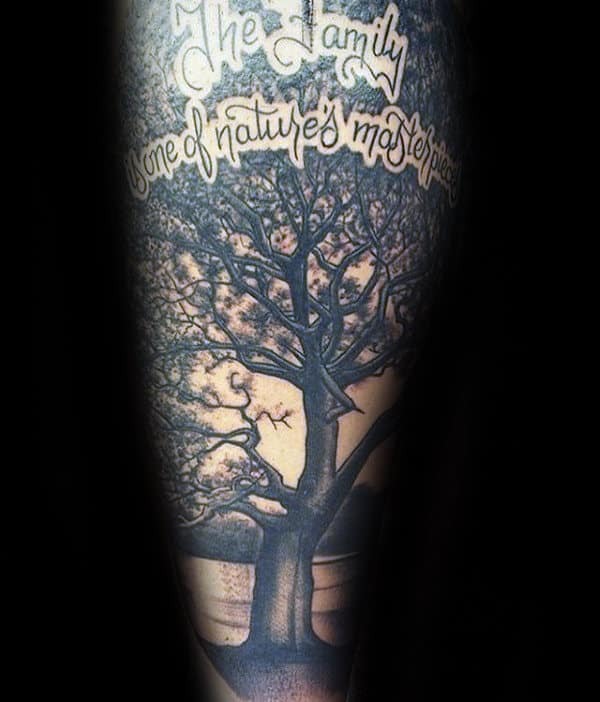 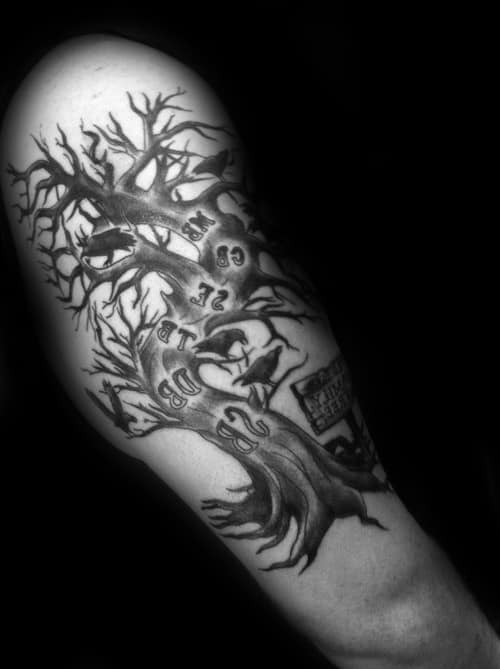 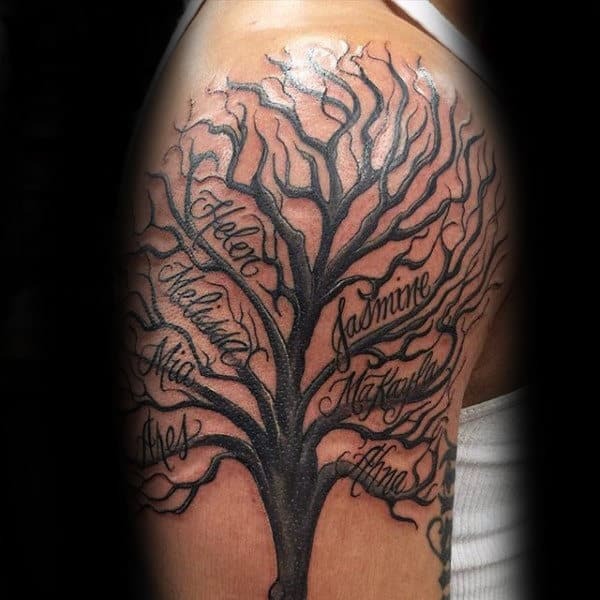 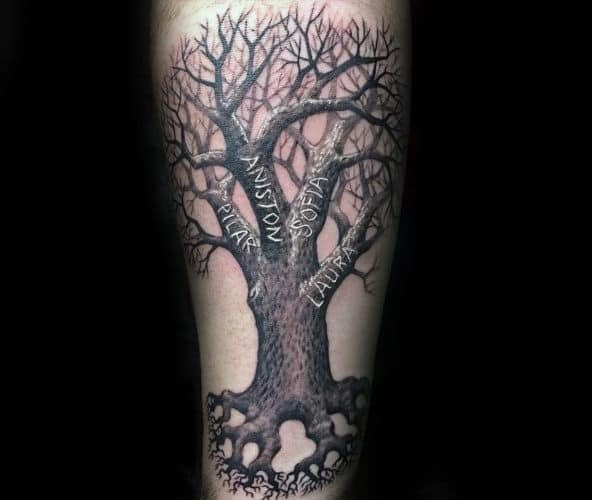 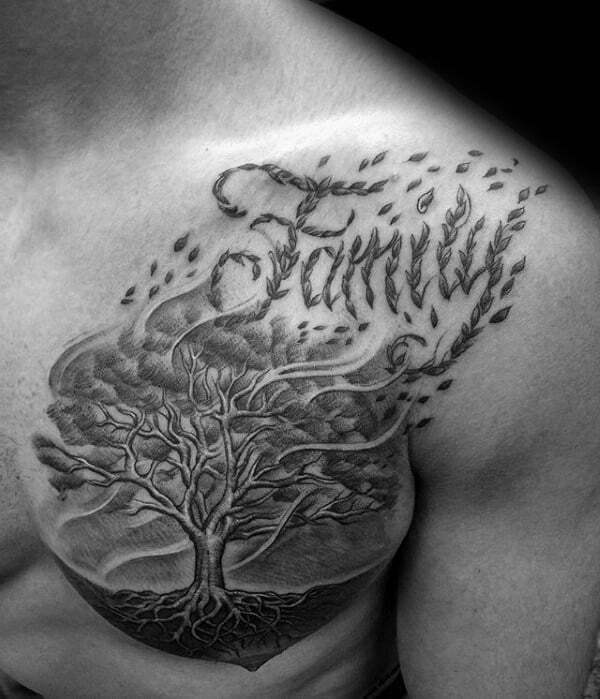 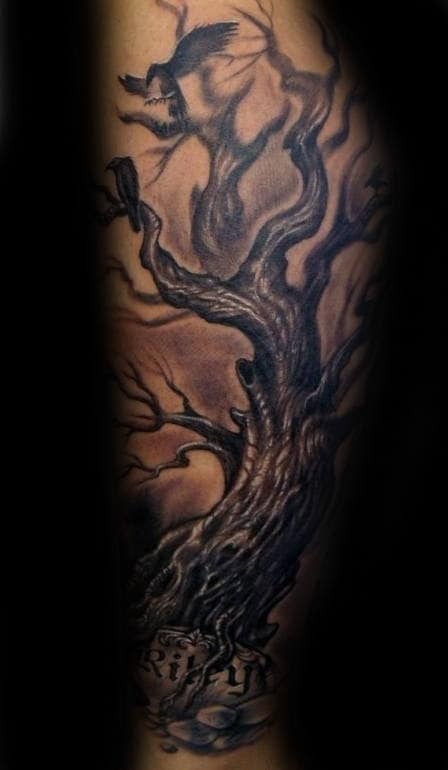 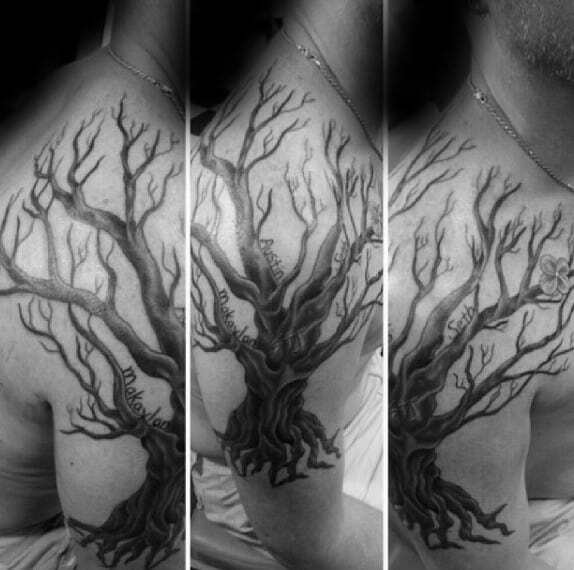 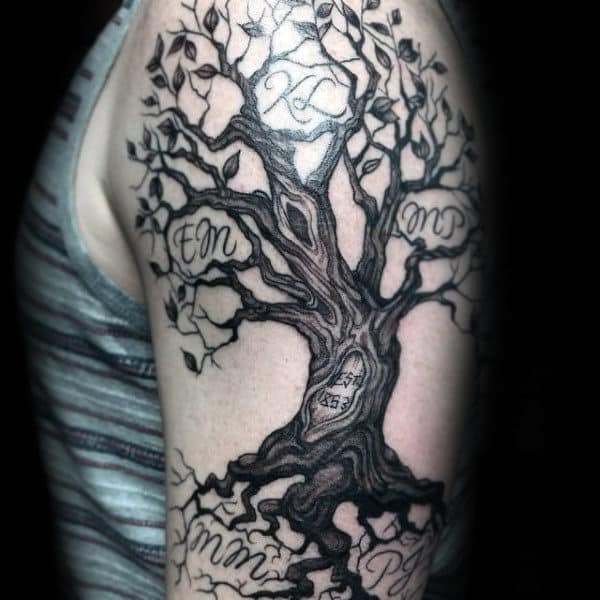 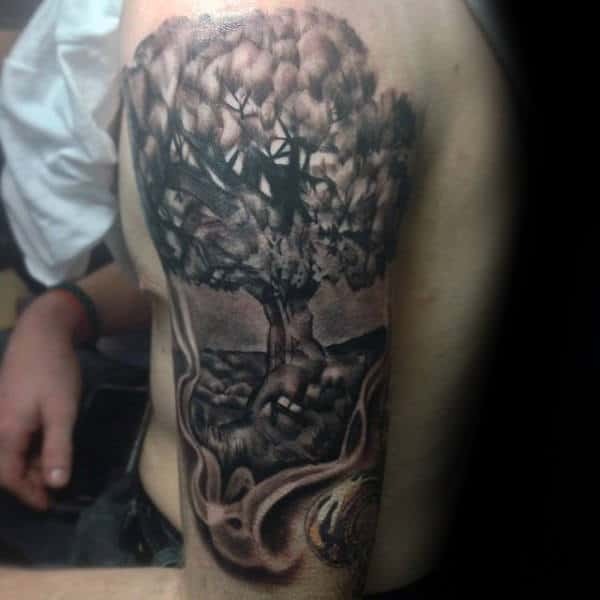 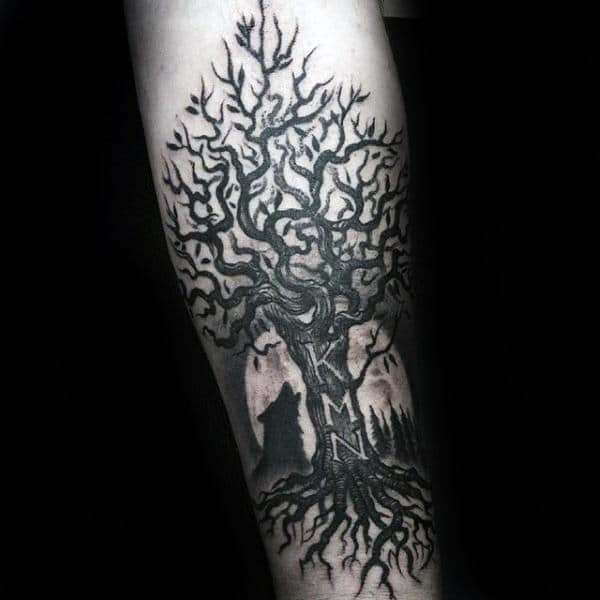 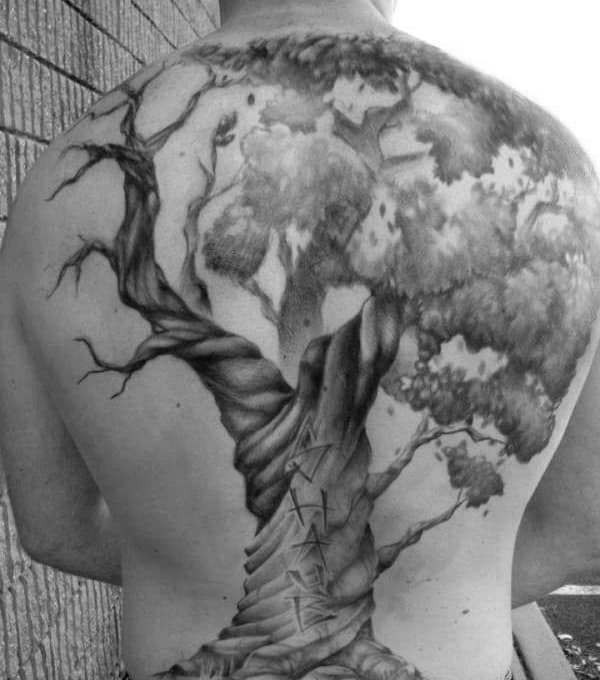 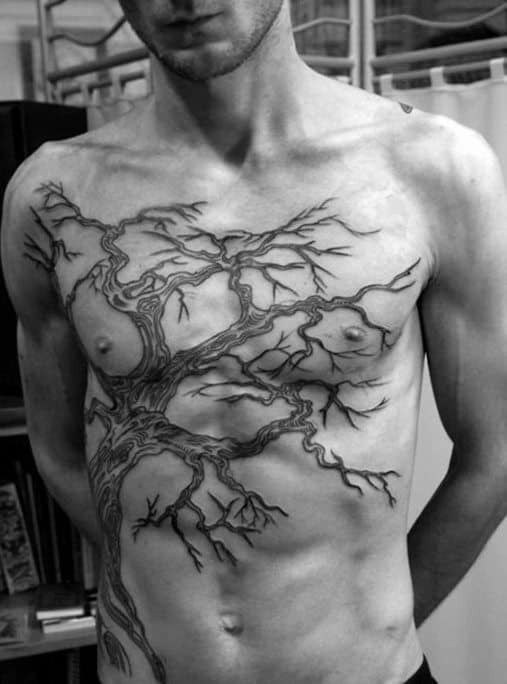 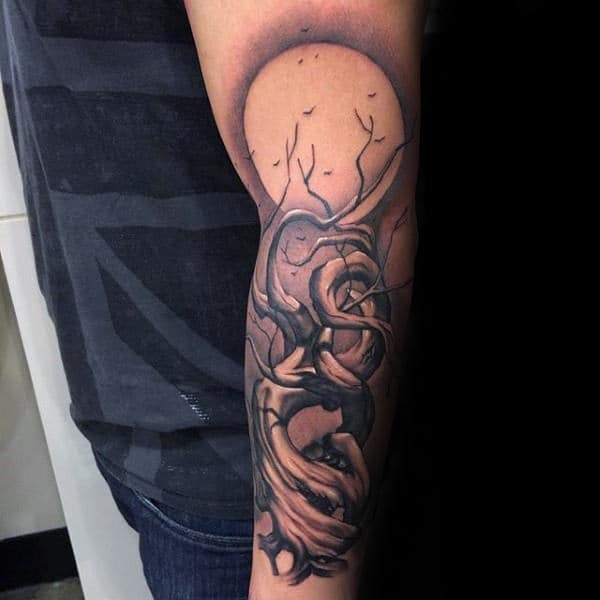 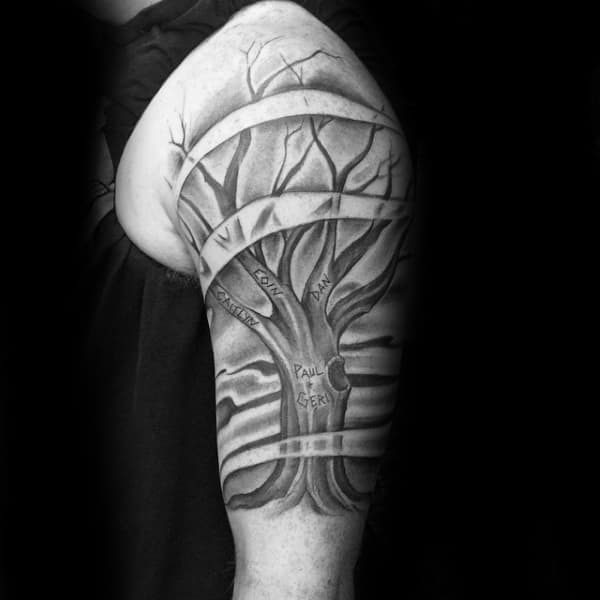 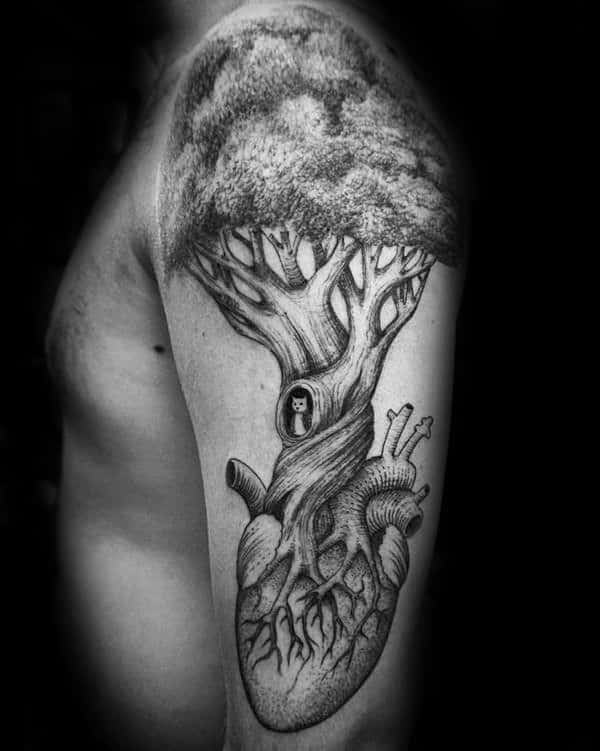 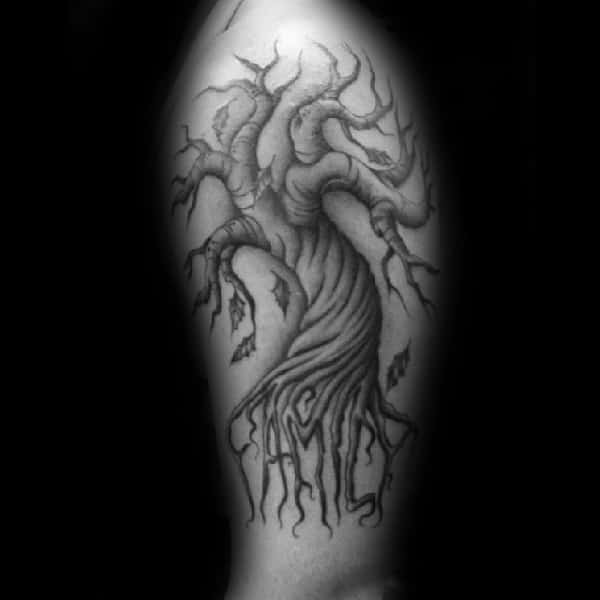 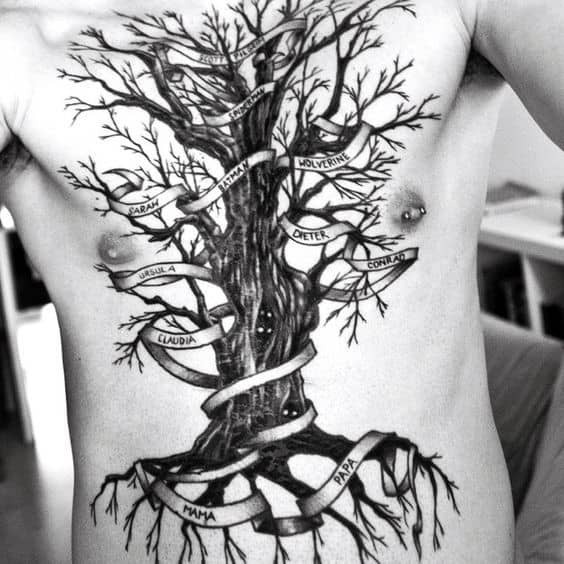 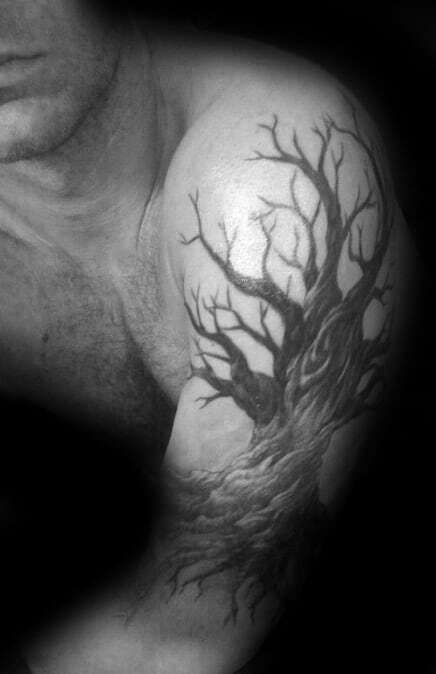 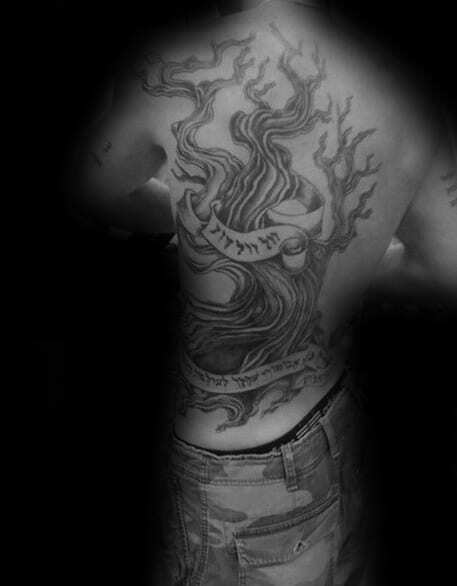 Family tree tattoos offer a divine outlet for lavishly showcasing an affinity to your human heritage. 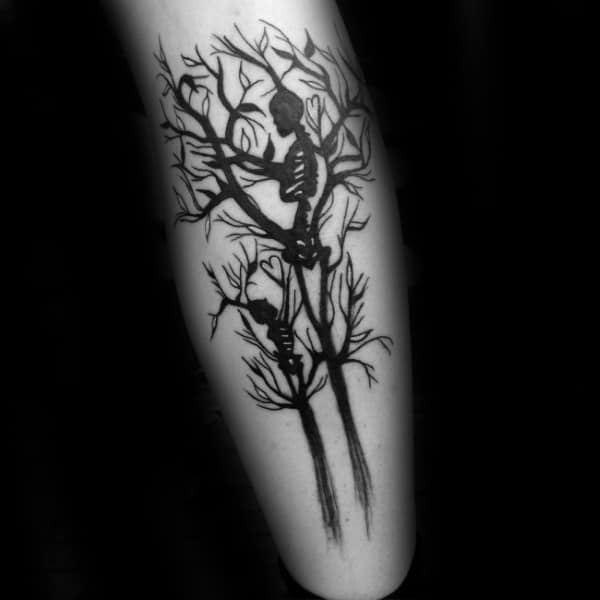 These ravishing imprints will sleekly reflect on your past, present and future. 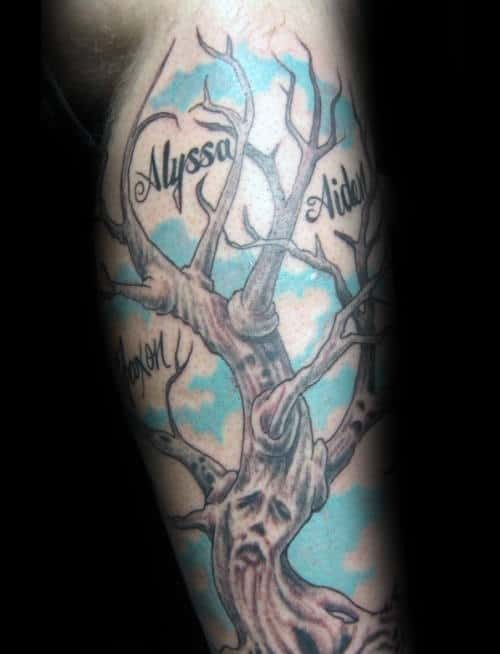 This kind of brilliant décor will enact a permanent bond to all the people who have come before you. 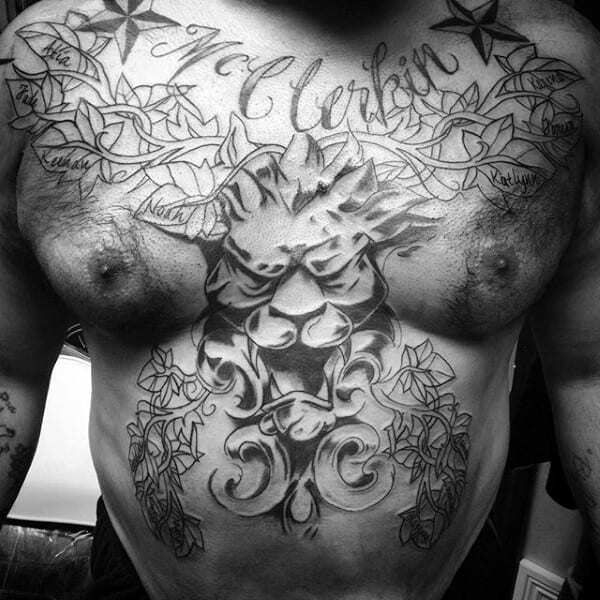 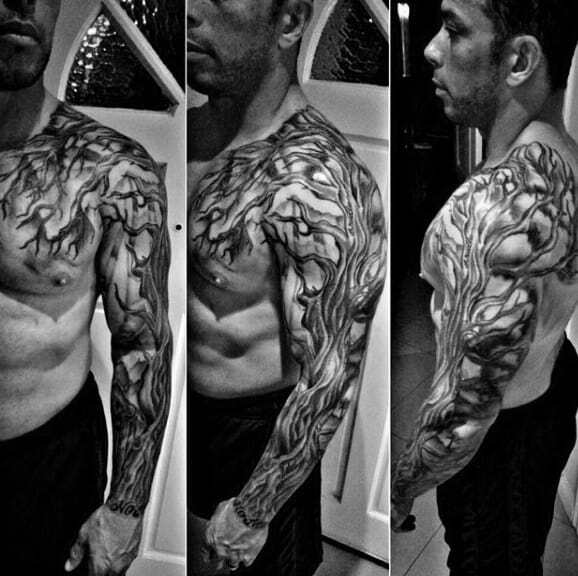 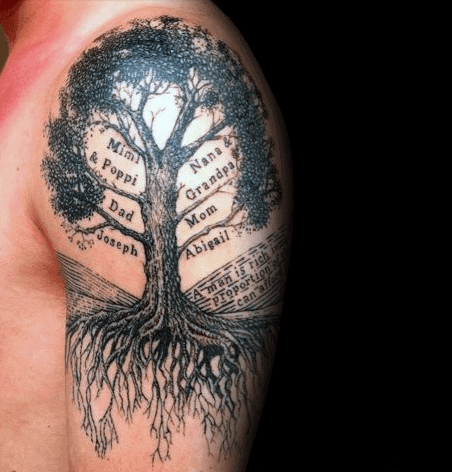 Supreme discernment is naturally indicated by a regally influenced family tree tattoo. 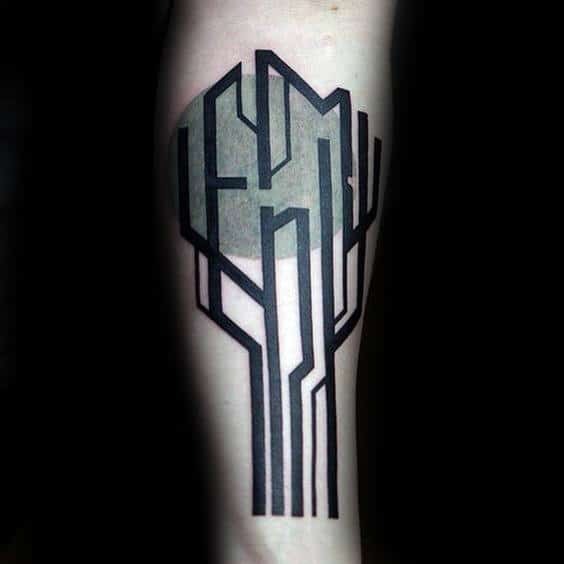 These streamlined logos adeptly capture each loving bond that preceded one’s own existence. 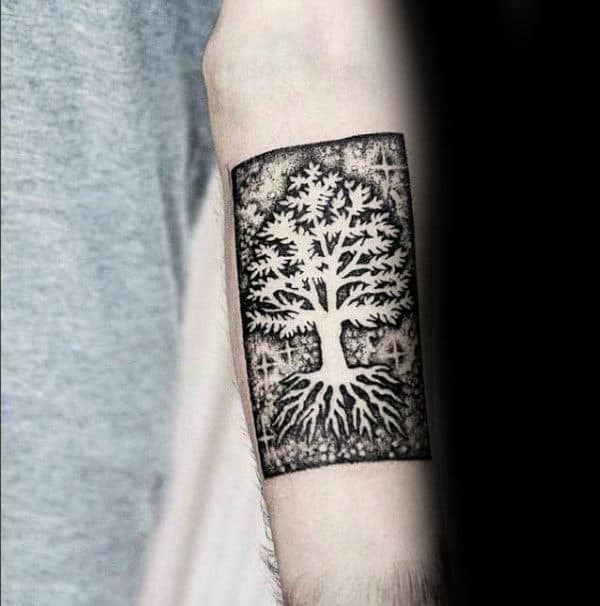 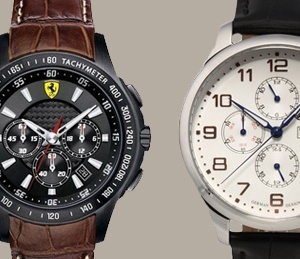 They serve as an enduring reminder of a man’s integral background and core identity. 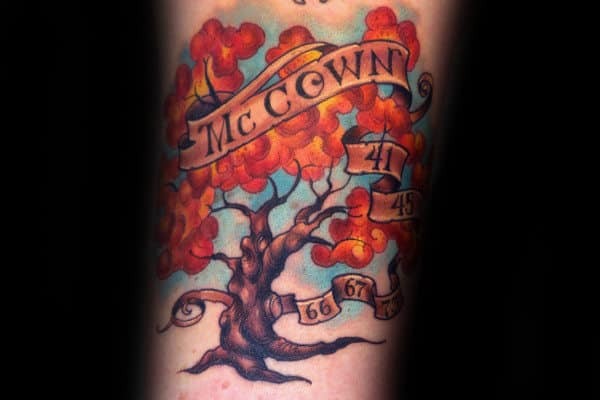 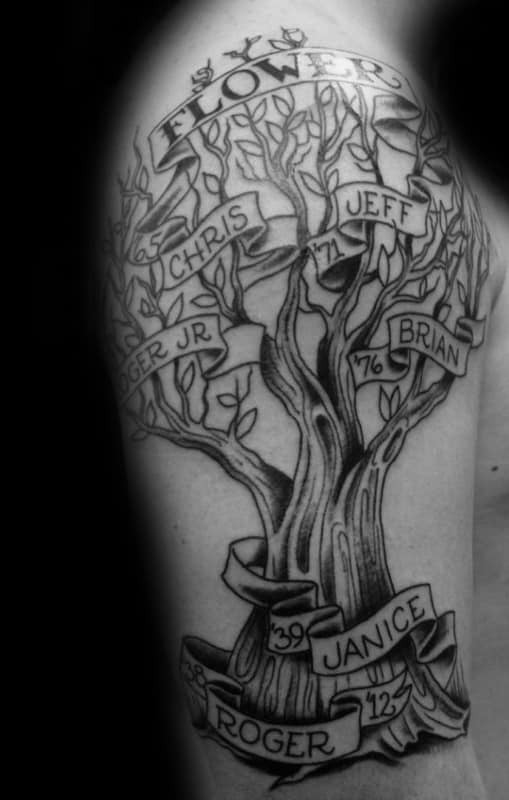 Another advantage of family tree tattoos is their inherent ability to become a loving memorial for those who are no longer with us. 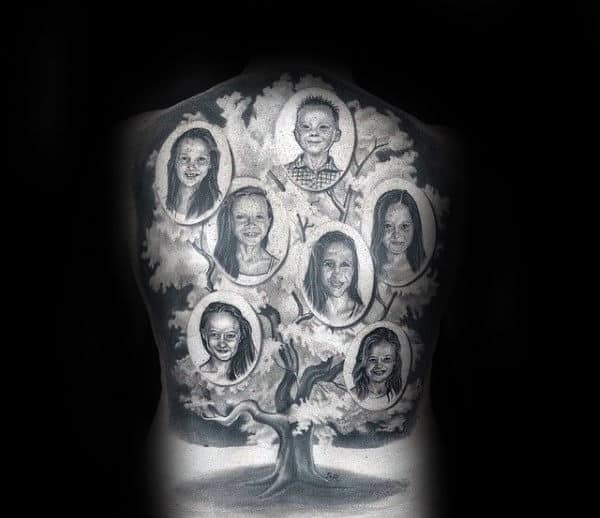 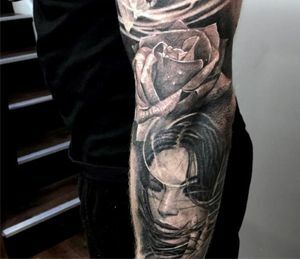 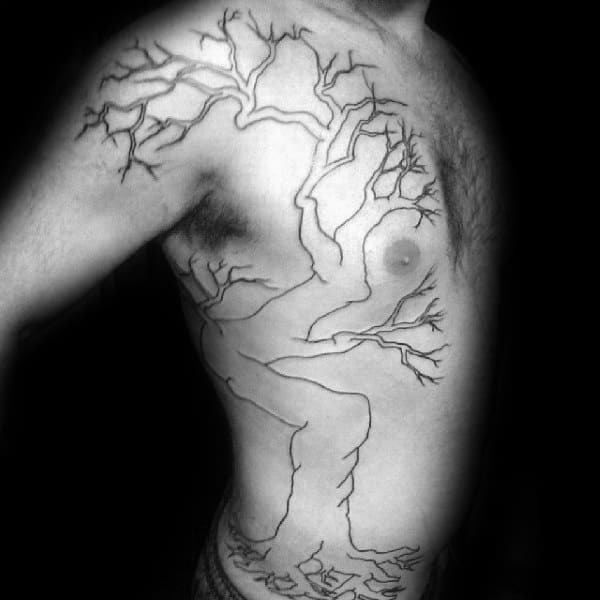 The memories of lost loved ones can be immortally preserved via this stellar form of body art. 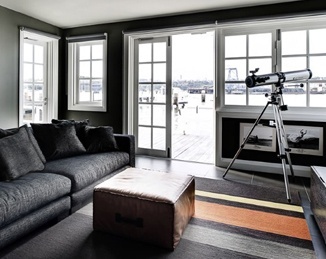 These linear arrangements are vastly customizable, but the striking content remains the same no matter what. 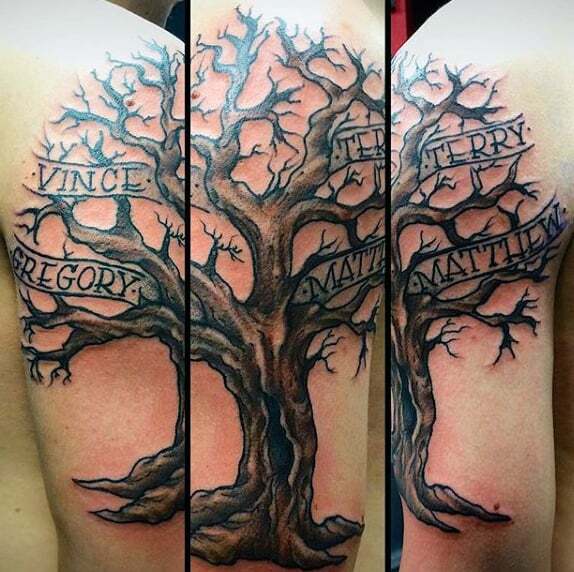 Each name can even be enhanced with its own original calligraphy. 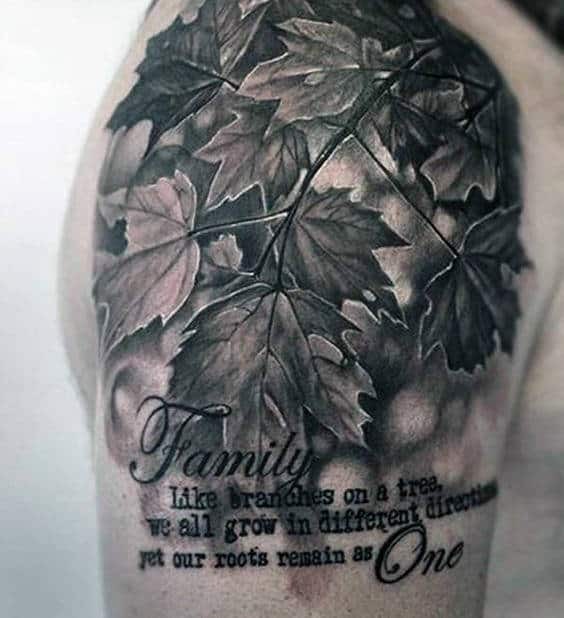 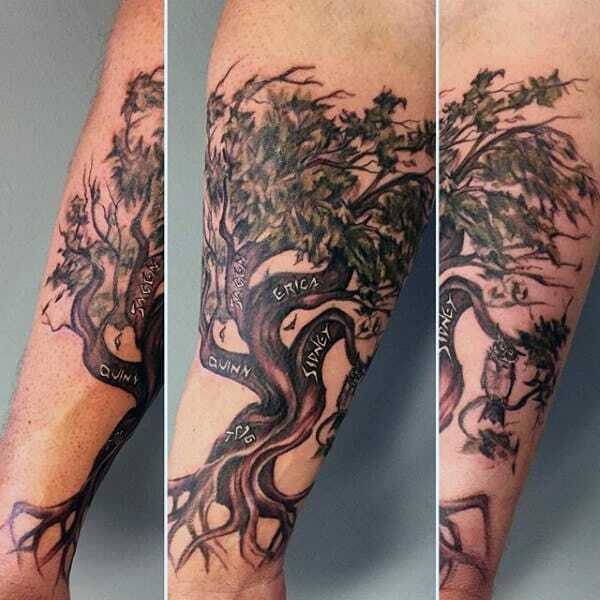 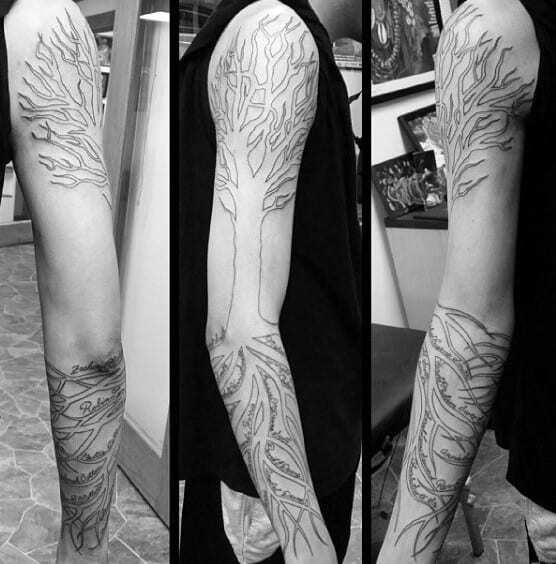 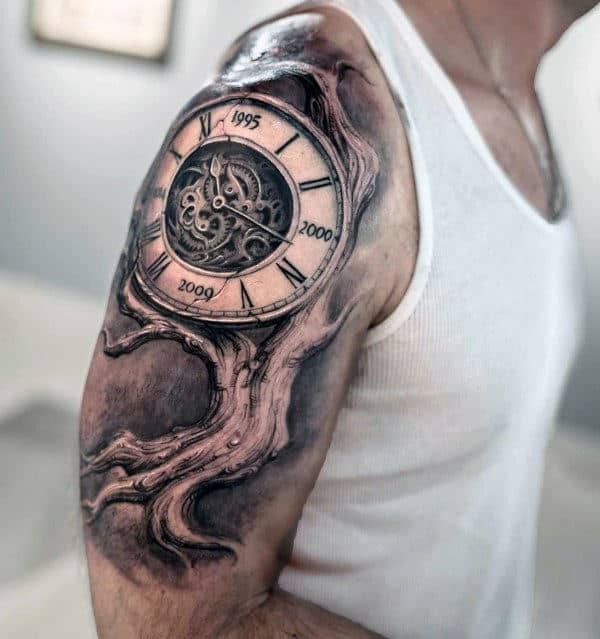 Celebrate your lineage with one of the following family tree tattoo variations that expound on the attractiveness enshrined within this cunning concept.